Smartphones have made our lives easier in so many ways and we use different apps on daily basis to complete routine tasks. As our lives have become so busy with daily chores, family and other commitments that we hardly find time to reflect back on ourselves and miss out the opportunity to connect with Allah (SWT) through prayers or by reciting and understanding Quran. Given the above mentioned scenario we have listed down below few of the Quran apps available on both Android and iOS which will help Muslims connect with Allah (SWT) and make it easier to recite and understand Quran on the go. Quran Majeed app is one of the finest Quran reading and listening app available on both Android and iOS. With features such as audio recitations from different renowned Qaris, translations in more than 50 languages, tafseer, different fonts and text version along with Tajweed option to help better understanding and proper pronunciations of the words. Quran Majeed also include features of Qibla compass, accurate prayer timings with notification alerts, Hijri calendar converter, Tajweed, Tafseer and many more features which help in memorizing and navigating the Quran easly. With its elegant UI, Quran Majeed app offers seamless experience to the users. Download Quran Majeed app developed by PDMS on your smartphone from the following links. Muslim Pro is an another great app for reciting Quran. 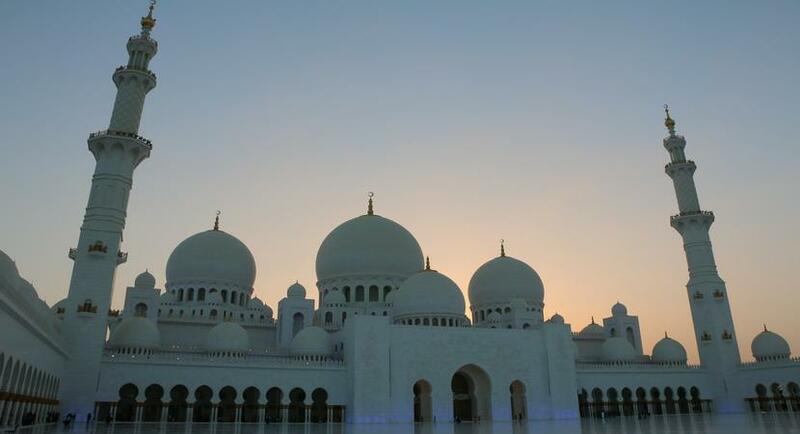 Some of the major features include complete Quran with translations in different languages, audio recitations, Qibla directions, prayer timings and Hijri calendar. Muslim Pro unique features helps you recite the Quran with ease and can be downloaded on both Android and iOS. iQuran offers one of the best online versions of Quran. 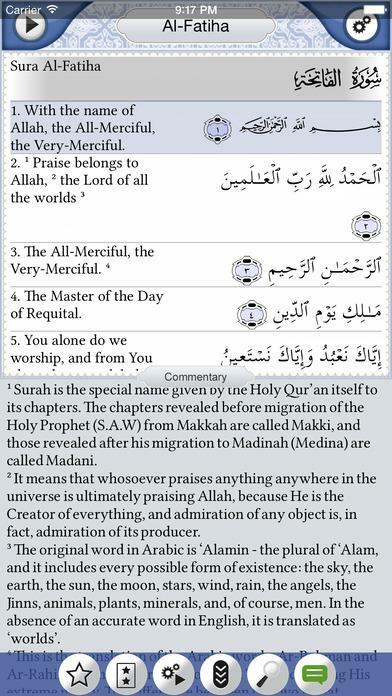 The app features Quran in Arabic along with different translation along with audio recitations of the complete Quran. 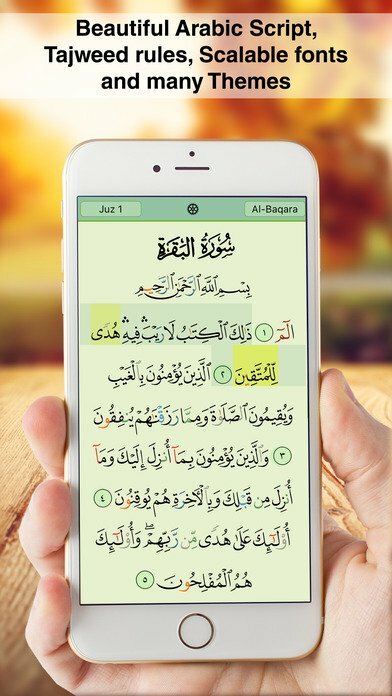 The iQuran app comes in two types the lite version and the pro version and is available on both Android and iOS. 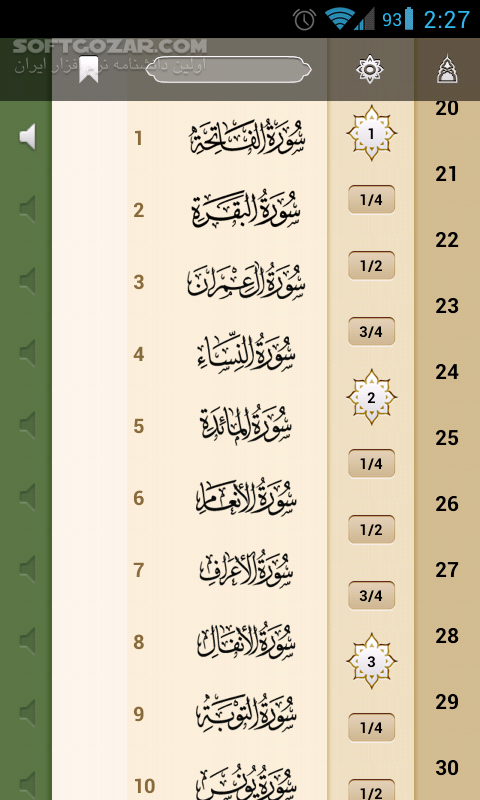 Quran companion is another great app to recite and memorize Quran in an easy manner. With features such as 10 translations, easy to read Quran text, 15 reciters, audio for listening to Quran and a special loop feature which helps you memorize Quran on Android and iOS devices. 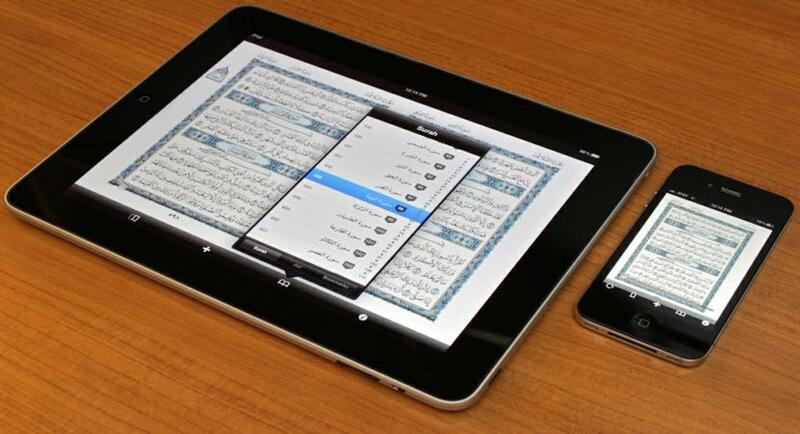 Quran companion provides an easy way of to build a Quran memorization habit in their daily life. By this way they can achieve their memorization goals faster and easier. Quran Pro is one of the finest applications when it comes to reciting and listening to Quran. 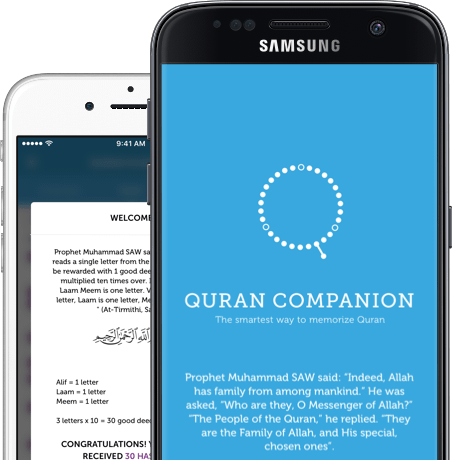 Quran Explorer includes features such as Tafsir in English and Urdu, translations in multiple languages, bookmark options and much more. Quran explorer is available on both Android and iOS based devices. Omama on Halloween & Islam: Should Muslims Celebrate It? bintehisam on Halloween & Islam: Should Muslims Celebrate It? CityIslam has been established with a main aim to provide our readers the resources to learn about the different aspects of Islam and what it is all about. 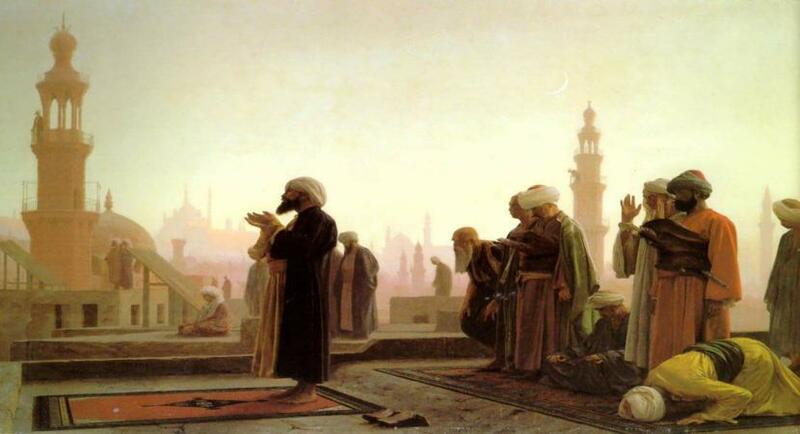 The blogs of CityIslam include articles, videos, and other beneficial material to help you understand Islam in its true essence.